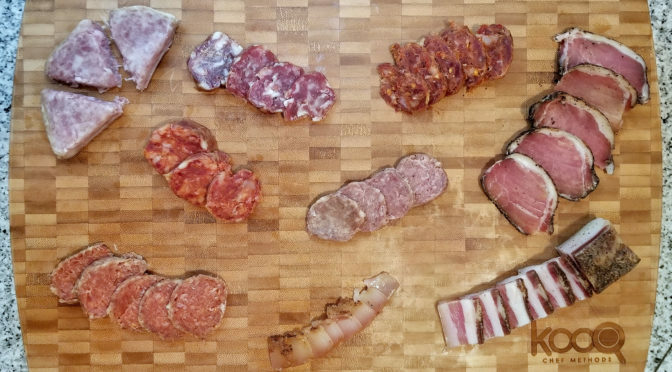 I discovered Perdinci Meats at a food show in the Javitz center. 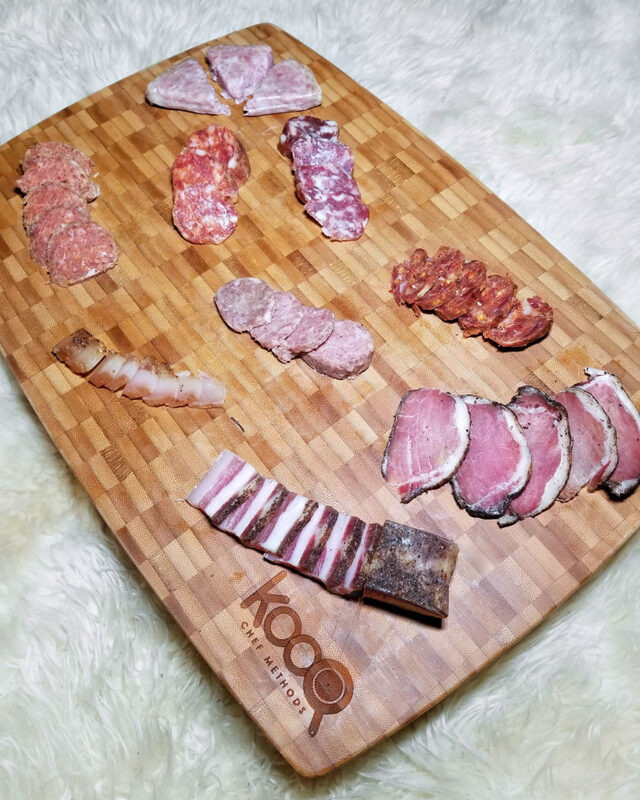 I contacted their representative because I was really blown away by the quality of their meats, especially the dried, cured pork loin, or lonza. 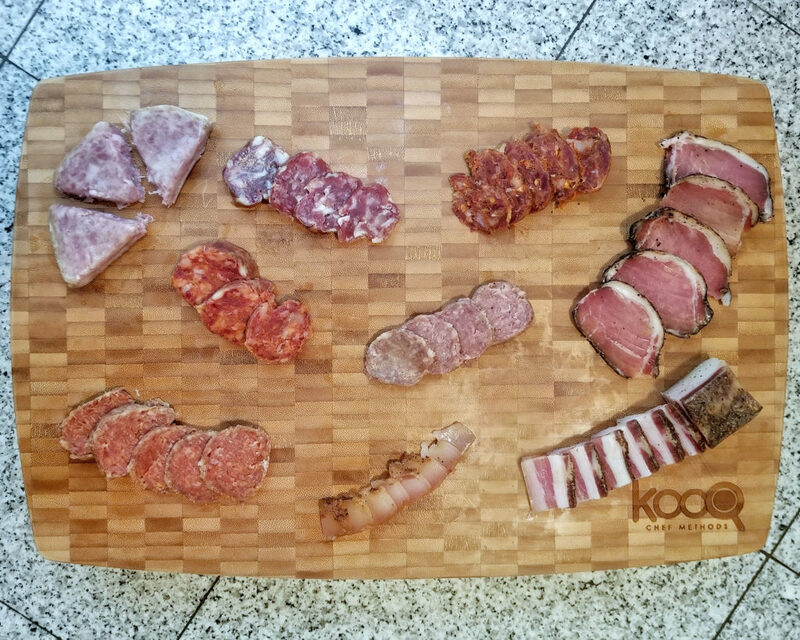 They sent me a variety pack of sample meats, including salami, guanciale (pork cheek), pork belly, that delicious lonza, and some softer spreadables like nduja and finocchiola. These babies were tucked away in my fridge for quite a while, and I was happy to see that they held up just fine and didn’t spoil with proper storage. 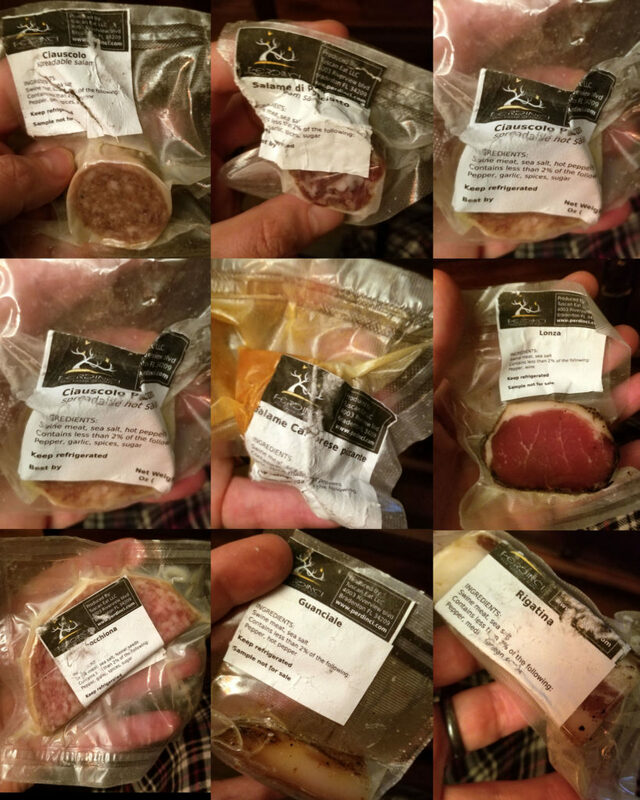 The lonza is still my favorite, but all of the other products are excellent. I highly recommend this stuff.